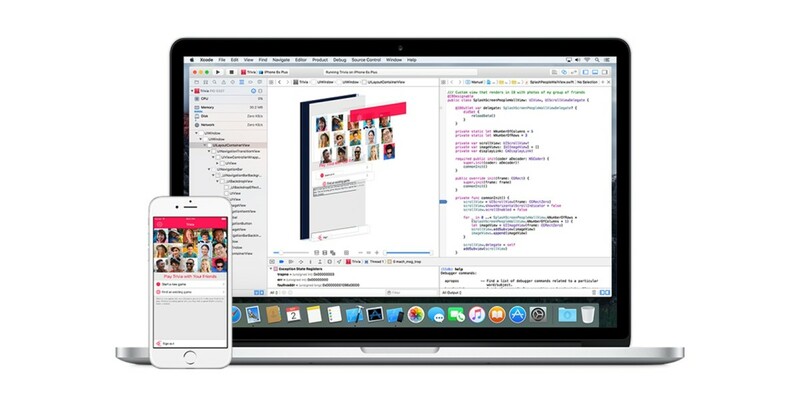 In addition to a new iOS beta, Apple has also released an Xcode beta which has features like better code completion and support for alternative Swift toolchains. If you’ve downloaded a new Swift toolchain from swift.org, Xcode will now support it. It will also index, build and debug based on that toolchain’s tools instead of Xcode’s default tools. Unfortunately, Xcode features like playground and code migration won’t work with alternative toolchains. If you’re interested in giving the beta Xcode a shot, it can be downloaded via Apple’s developer portal.